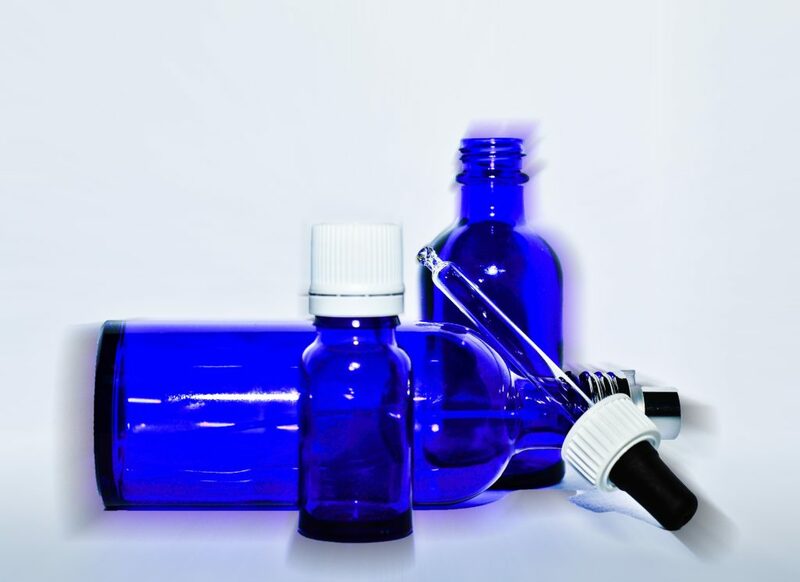 ► Essential Oils: Where to Start? 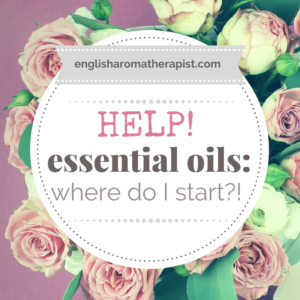 Essential Oils: Where to Start? Perhaps you like the idea of essential oils, but aren’t sure how to get going? Maybe you’ve bought a few oils, but feel confused and overwhelmed by online advice? Are you frustrated by all the mixed messages and feel ready to throw the towel in?! Don’t worry! Everyone starts off a beginner. I wanted to put together some tips and links for any newbies out there who are feeling a little lost in what often feels like a quagmire of contradictory information. It’s easy to feel overwhelmed when there are SO many essential oils on offer, not to mention all the different synergies and blends! But don’t panic – everyone has to start somewhere. Nobody is born knowing how to use essential oils. Take it one step at a time. You don’t need to buy ALL THE OILS. I know it’s tempting! Start with just 3 or 4 essential oils and take it from there. Some good choices for a basic starter kit include: Lavender, Lemon, Peppermint, Mandarin/Sweet Orange, Roman Chamomile and Frankincense. It’s surprising how versatile essential oils can be – you can do a lot with just a few! They can be used alone, or blended in tons of different combinations to achieve different objectives. Remember, you can always start with a few pre-mixed synergy blends if you can’t decide which single oils to choose. Once you feel comfortable with your basic starter kit, add to your collection with just one or two oils at a time. Learn as you go – it’s much easier than trying to absorb it all at once! This way, you’ll gradually build up your aromatherapy knowledge over time. We all love the internet, and it certainly has its place. But when it comes to aromatherapy, this shouldn’t always be your first port of call. Why? Because there is a huge amount of misleading and inaccurate information online, which cannot always be trusted. I can’t begin to tell you the number of shocking pieces of “advice” I have found on blogs and social media. Sometimes we’re led to believe that we need to buy all sorts of kit in order to use essential oils. It’s easy to feel overwhelmed – do you need a diffuser? Which sort should you buy? There are so many types to choose from! Aargh! Don’t panic! You don’t HAVE to buy a diffuser. Take time to play with your oils and enjoy experimenting with a few drops on a tissue or cotton pad at first. This is a lovely, simple way to let the scents naturally evaporate into the room. Some of the most common essential oil questions are related to dilution. Do we need to dilute essential oils? If so, how do we dilute them? In a nutshell, essential oils should always be diluted in a carrier oil before using on the skin. Generally, a 2% blend is recommended for everyday use. To find out more, read Why Should We Dilute Essential Oils? There are hundreds of essential oils available these days. Beginners often ask “which oils should I buy?”. Well, it really depends on what you’re hoping to achieve. Essential oils offer a wide range of therapeutic properties beyond just ‘smelling nice’. If you’re not sure where to start, try writing down some goals. What would you like to achieve? Perhaps you’d like to use oils to help you relax, reduce anxiety, feel more awake, encourage sleep, ease muscular pain, boost your mood, improve your skin, or something else…? Let’s say you need help falling asleep at night. Use a good book to find out which essential oils can help with this, and write down a potential list. You might only need to use one, or you might decide to blend a few together. Try a few combinations until you find something that works for you – everyone is different, and there are no “magic recipes”! 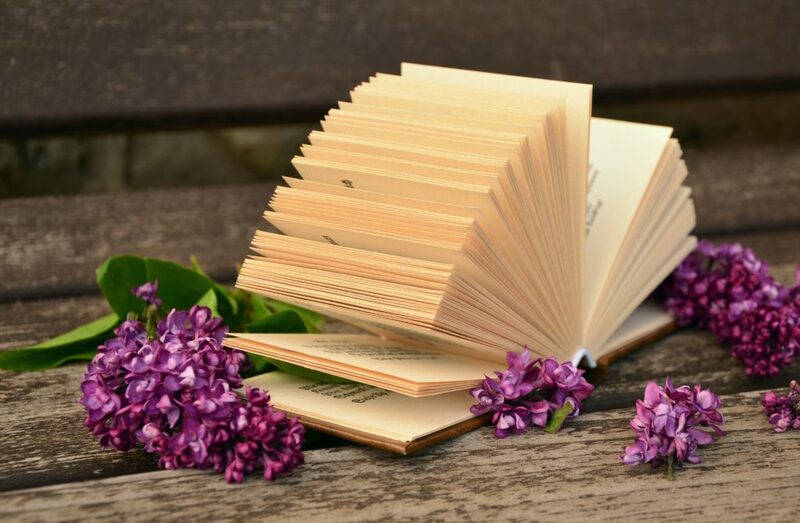 What works for one might not work for another – for example, lavender is generally relaxing but it can have the opposite effect on some people. Remember that aromatherapy is a holistic treatment – this means taking into account the whole person, rather than focusing on specific symptoms. Don’t get too hung up on trying to find the “perfect” recipe for a particular concern. This is not how it works! Before you use any essential oil, it’s crucial to check the safety information to ensure it’s suitable for your personal circumstances. Some oils must not be used alongside certain medical conditions, or with particular medications. Always check that a particular essential oil is child-safe before using with little ones (some brands offer special kids’ ranges of essential oils). If you’re pregnant or breastfeeding, take caution and seek professional advice. Also, remember that children and pets may be affected by diffusing essential oils into the room – so it’s important to choose appropriately. Are GRAS essential oils safe to ingest? Choosing a good essential oil brand can be something of a minefield. It’s difficult to discuss brands online without becoming embroiled in a debate over which is best, and it’s a subject that never fails to provoke controversy! I’ve written in detail about this in How to Choose an Essential Oil Brand. Broadly speaking, there are two camps: MLM users and non-MLM users. There are two major MLM (Multi-Level Marketing) essential oil brands that dominate the market (I’m not going to name them – it’s easy to Google it). In addition, there are also hundreds of non-MLM essential oil suppliers. You don’t need to take sides, or just commit to one brand. You’ll probably find that one brand doesn’t fulfil all your needs, and may decide to pick and choose from different ones. In short, much of the MLM controversy stems from the difference in opinion over how essential oils are used – in particular, whether they should be regularly ingested and used undiluted on the skin. My one tip would be: there is not just ONE good essential oil brand. It is not true to say “only X sells 100% pure or ‘therapeutic grade’ essential oils”. Accept that you will never know everything there is to know about essential oils. This does not preclude you from using them – consider aromatherapy to be a learning journey. Keep reading and keep learning at your own pace. Everyone is at a different stage on their journey and we all started at the beginning once! Sometimes it will seem as if there is just SO MUCH to learn. As Einstein wisely said, “The more I learn, the more I realise I don’t know”. We’re learning more and more about essential oils all the time. As our knowledge expands, the advice about safety and usage will inevitably evolve. It’s advisable to try and keep up-to-date with new developments and always question what you’re told. Don’t feel pressured to apply essential oils to your skin all the time. This isn’t always the most effective method of aromatherapy. Depending on your objective, inhalation can often be the most suitable and appropriate option – particularly for children, or when dealing with emotional conditions. Topical application (on the skin) is ideal for skin conditions, muscular problems or issues related to physical pain. But, to avoid the risk of sensitization, it’s best not to overuse this method. Using a personal inhaler stick can be the quickest and most effective way to benefit from essential oils. 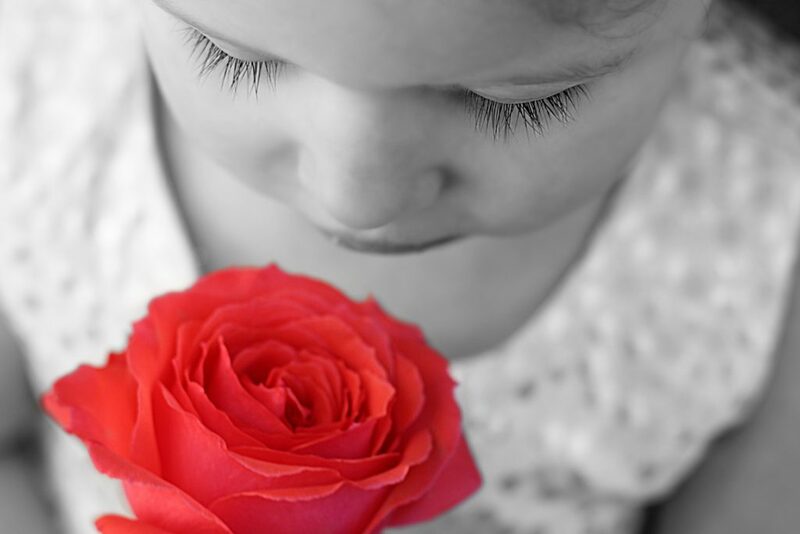 For example, a recent study found that short intense bursts of inhalation directly into the nose was actually more effective (at lowering heart rate and blood pressure) than an ambient room scent. It’s not always easy to know who you can trust – as a general rule, sites like Pinterest and Facebook are not usually reliable sources of information. Remember that lots of self-proclaimed online “experts” are people who SELL essential oils, they are not necessarily trained in aromatherapy. And not all “Drs” are medical doctors! There are some great Facebook groups where you can ask questions and expand your knowledge. But it’s not advisable to seek medical advice on social media, or ask specific questions about health conditions. If you have medical concerns regarding yourself or your children, always seek advice from a doctor in the first instance. 4 Responses to Essential Oils: Where to Start?